Summer just changed into Fall last week. This might be sad for some, but it makes me excited for the cooler weather. It’s also time to start thinking about planning for the holidays. Knitting on a deadline always makes me want to procrastinate, but I have learned several coping mechanisms to help out with that. 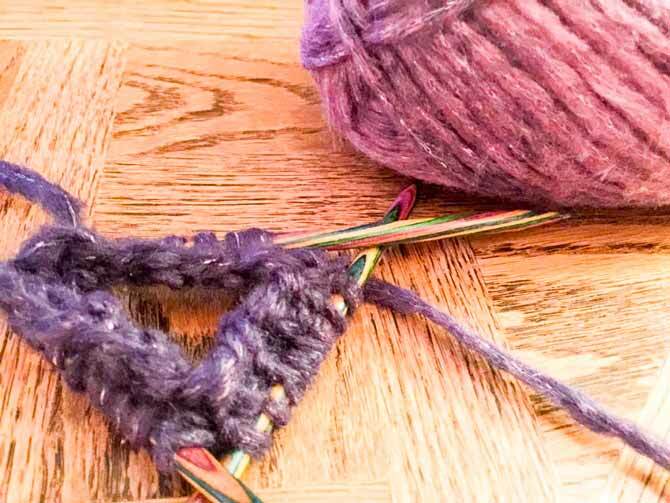 If you’re planning on making hand knit gifts for your entire family, you’re going to want to think about that way before November. Think about what you would like to make and for whom. If you’re knitting something like a sweater, take into consideration things like weight gain and loss, personal style and climate. I was thinking about knitting a friend of mine a ‘going away’ present. I thought about a hat and come fingerless mittens, but I realized she was moving to California from Canada! 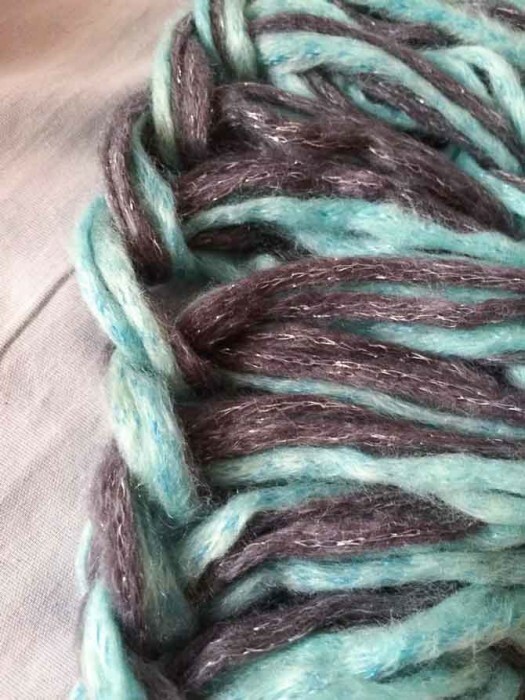 The yarn; are you going to get it all at once, project by project, wait for a sale? Make sure you take your personal budget into consideration. 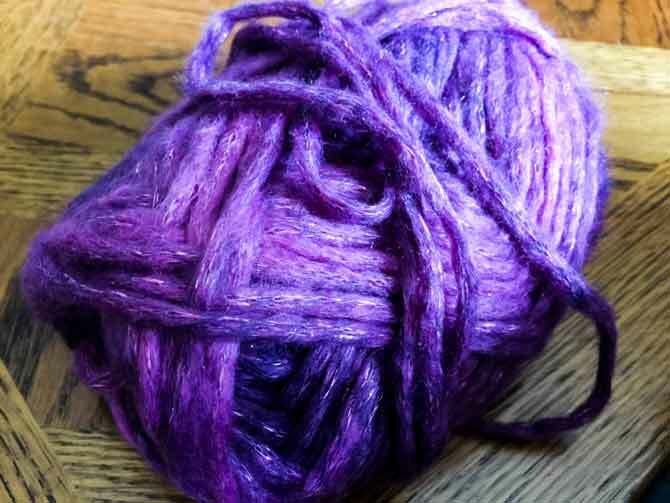 I recently read an article about a knitter who was moving to another country where yarn stores were few and far between so she had to do her yarn shopping for the year all at one time. In order to do this she had to figure out projects, sizes, color and yardage. There’s no time like the present for organizing your holiday gift giving. I have friends who start immediately after Christmas. They start with the people they know they’re going to knit for, immediate family, and work their way out. I know there are always going to be the last minute additions to the list, but if you get the solidly confirmed people out of the way first, you have more time for emergency amendments. Set up a support network early, so if there are any problems down the line you’ll have help. 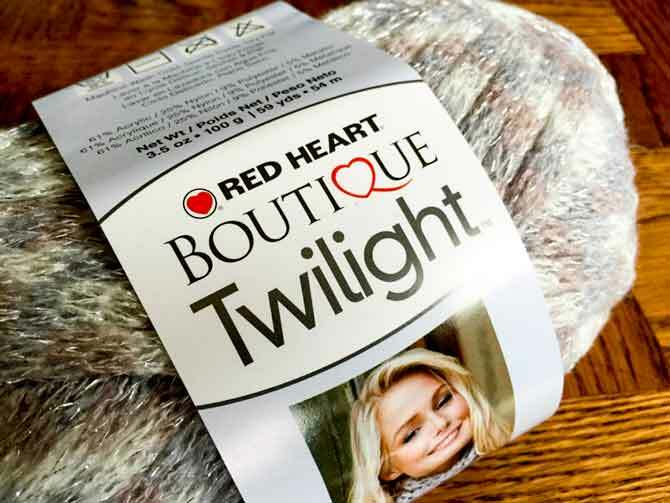 If there is someone you can go to for knitting help it will make your life a lot easier. Just the stress relief of knowing you can talk to someone about your knitting progress. I definitely need a shove to get me moving on some projects and there are a number of Ravelry groups that will have a thread open about holiday knitting motivation! Just remembering that you’re not alone in attempting to knit a huge number of garments on a deadline really creates a sense of community. Make a schedule for your knitting, but make it realistic. I know that I lose motivation immediately after setting a deadline. 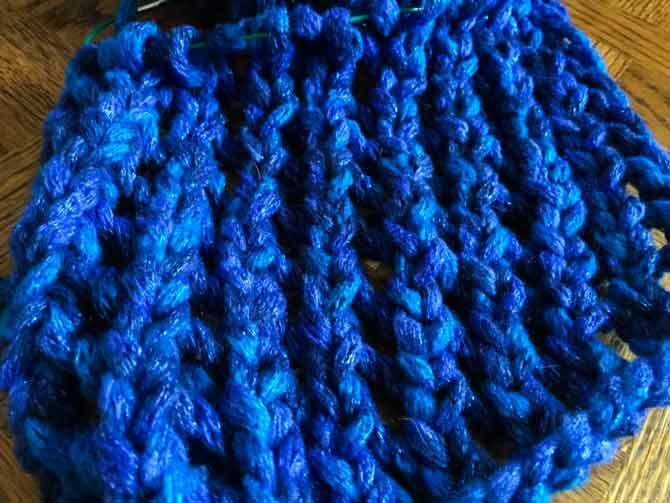 It usually takes me a long time to knit something I have to knit. If you know you need to work on more than one project make sure you’re allowing for that in your schedule. Also plan for unexpected things to happen. Life will always throw you a curve ball now and again, so definitely leave gaps or a time allowance for things like flu season, low morale or those times you had to be social and couldn’t concentrate on your fine lace shawl. 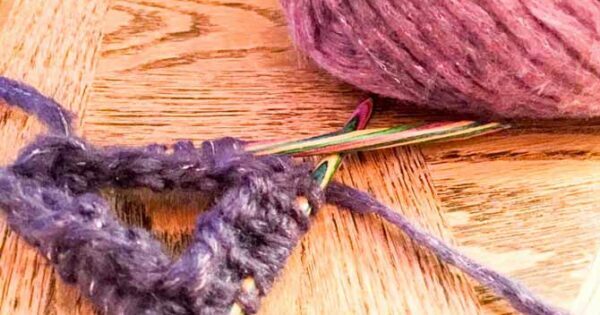 I hope these 4 tips to organize your holiday knitting give everyone the motivation they need to get started on that holiday knitting. If not I have one final scare-tactic. There are 77 days until Hanukkah, 92 days until the winter solstice and 95 days until Christmas. We’re under 100 days all around, people; I suddenly feel the need to go lay down and have a bit of quiet time.